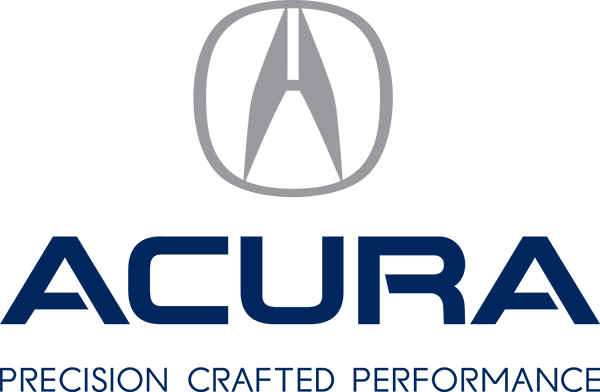 It’s always been a pleasure to service my car at Acura 2000. Work is done right. I may have options just like any other customer to go to an independent garage for cost savings, but I am a firm believer in “you get what you pay for”. I truly believe that the years of service ( 6 years) from your shop has allowed my car to run very well for its age. In fact, it feels better than ever right now. I would like to point out that Nick is an amazing service advisor and he is one of the main reasons that I come back to your shop. He is honest, dependable and provides me with all the information I need. You’re lucky to have him on your team. Danny is another great advisor and always a pleasure to deal with.